Canadian rapper Drake’s fifth solo studio album – “Scorpion” was finally released on June 29 via Young Money/Cash Money/Republic Records. The title was likely inspired by Drake’s Zodiac sign, Scorpio. With a whopping total of 25 songs, “Scorpion” is a double-sided project; its "A side" is solely dedicated to rap whilst the "B side" incorporates more of an R&B style. It was supported by the singles "God's Plan" and "Nice for What" which had already spent a cumulative 18 weeks at the top of the Billboard singles chart. Now the mammoth double-album is also available on most of music streaming services, such as Apple Music, Spotify or Amazon Music, and it is well on its way toward beating the record for most streams in one week. As noted by Variety, Apple Music has confirmed that the album “Scorpion” beat the record with the project reaching over 170 million streams inside of 24 hours. On Spotify, Scorpion‘s tracks have chalked up over 132 million streams in its first 24 hours. It is an extremely easy job for Spotify Premium users or Apple Music subscriber to download this gorgeous album for offline listening. But how does Spotify Free user do? 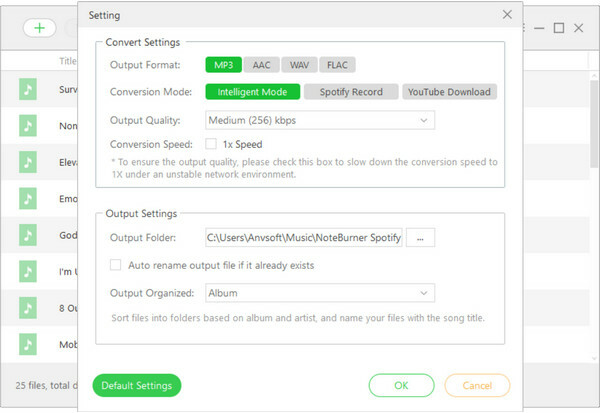 It is well-known that the ability to download music for offline listening is proprietary for Spotify paid users. The Free users are limited to stream ad-supported Spotify music online. So here comes the question: is it possible to download “Scorpion” album from Spotify without Premium subscription? The answer is yes. Here in the guidance, we are about to show you the best way to download “Scorpion” album from Spotify to MP3 files with Free account so that you can enjoy the album on your devices freely. 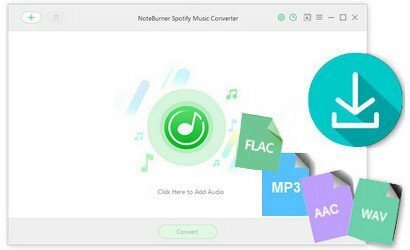 Tips: Spotify Premium users can also follow this guide to remove DRM lock from the new album, so that you can enjoy “Scorpion” on all your devices including MP3 player, iPod, Fitbit Ionic and the like without limitation. 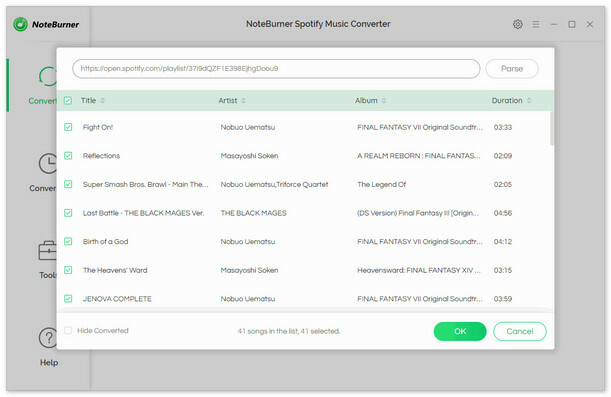 Here you need NoteBurner Spotify Music Converter, a smart DRM removal app specially designed for any Spotify user to easily download and convert any Spotify track, album, artist and playlist to DRM-free MP3, AAC, WAV, or FLAC format. With an advanced DRM decrypting technique that differs from traditional recording, it can keep the original audio quality and ID tags of the music in output files. 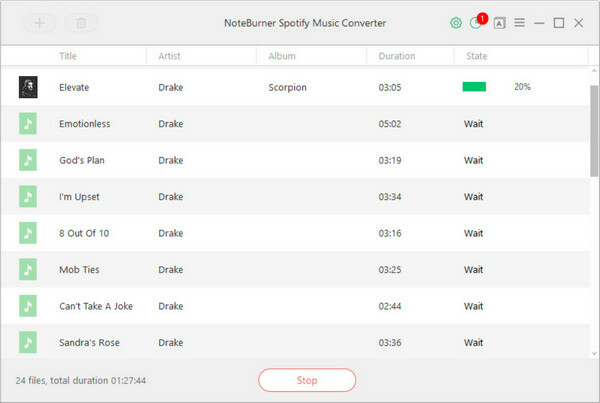 In this case, you can easily download and convert Drake’s Scorpion from Spotify to MP3 format, and stream on any devices as you want. Share Spotify music via email. When finish customization, click "Convert" button to start downloading. After downloading, you can get a DRM-free album from Spotify, and transfer it to any devices as you want.